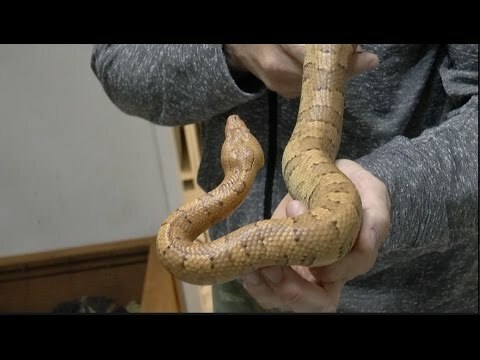 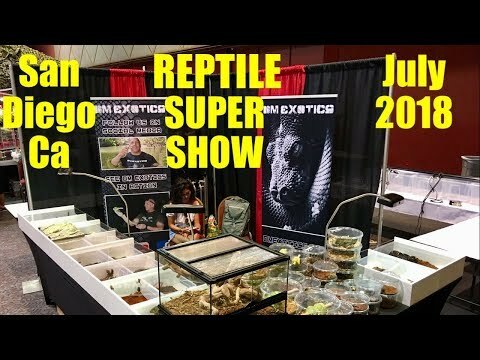 YouTube - Join DM Exotics in San Diego, California at the Reptile Super Show and get a look at what they had at their booth. 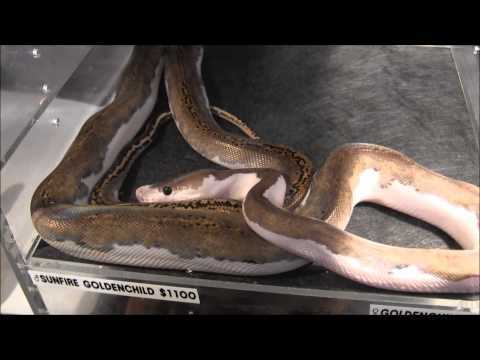 YouTube - Wondering what DM Exotics took to the Reptile Super Show in Pomona, California? 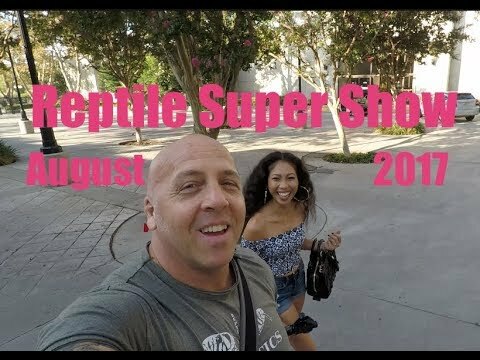 Take thirteen minutes to find out. 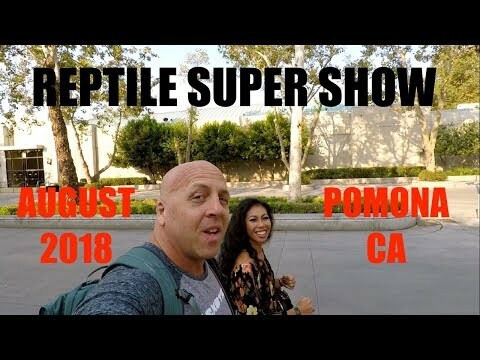 YouTube - LLL Reptile takes us on a tour of the San Diego Reptile Super Show—lots of great animals, caging and supplies, plants and more!